Catherine Bush is an English singer-songwriter, musician, dancer and record producer. 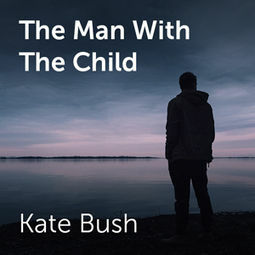 In 1978 she released "The man with the child in his eyes". ChorusOnline offers acappella arrangements of "The man with the child in his eyes".